James Dickey, Chairman of the Republican Party of Texas, will swear in the new board at a January 20 dinner in Dallas featuring Texas Land Commissioner George P. Bush. “I am thrilled to leave the TARA in the capable hands of the new board. The 2018 election is critical for the future of Texas and these individuals will work tirelessly to continue our mission of reaching and involving Asian Americans in Republican politics,” said outgoing President Andy Nguyen, who is also the Tarrant County Commissioner, Precinct 2. In addition to Mr. Nguyen, immediate past board members include Vice President Mr. Nghi Ho of Houston and Treasurer Ms. Fanny Jetton of Richmond. Ms. Chan will serve a second term as secretary. 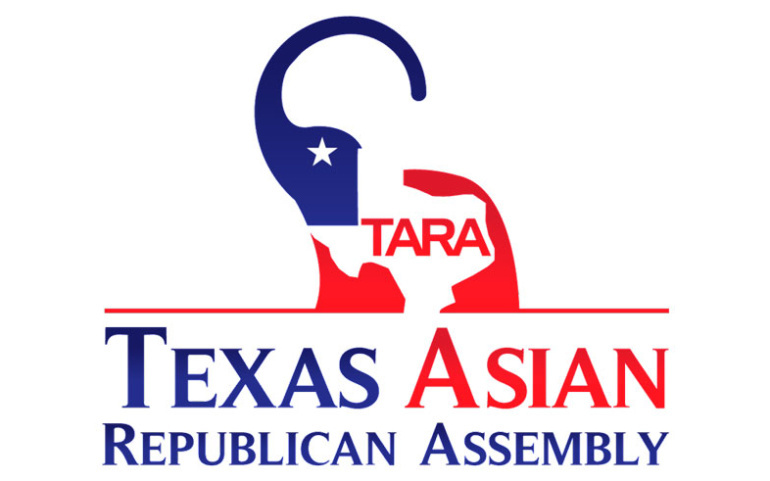 The Texas Asian Republican Assembly is an official auxiliary of the Republican Party of Texas. It strives to engage Asian Americans across the state and build relationships based on core conservative values. TARA chapters are active in the greater metropolitan areas of Austin, Dallas-Fort Worth, Houston, and San Antonio.